Credit card companies are cutting perks this summer. Is your card one of them? Get the Full StoryUse it or lose it. 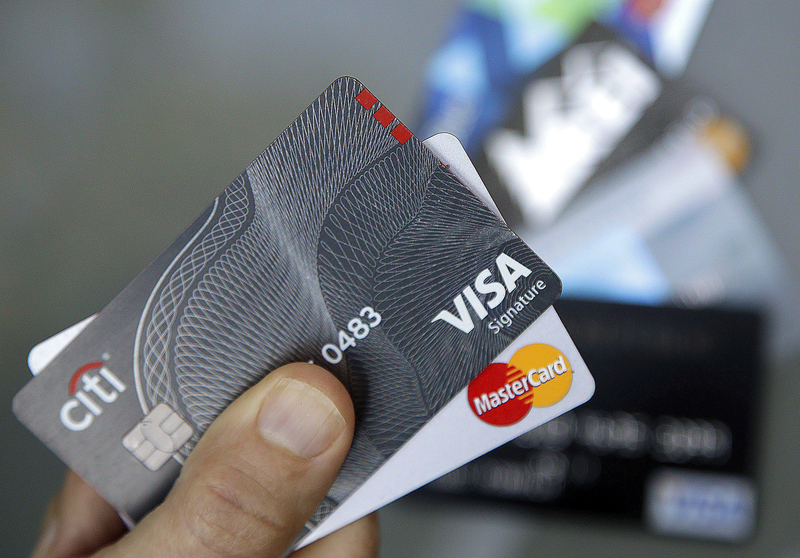 Some credit card companies are rolling back perks due to low usage is your card one of them?